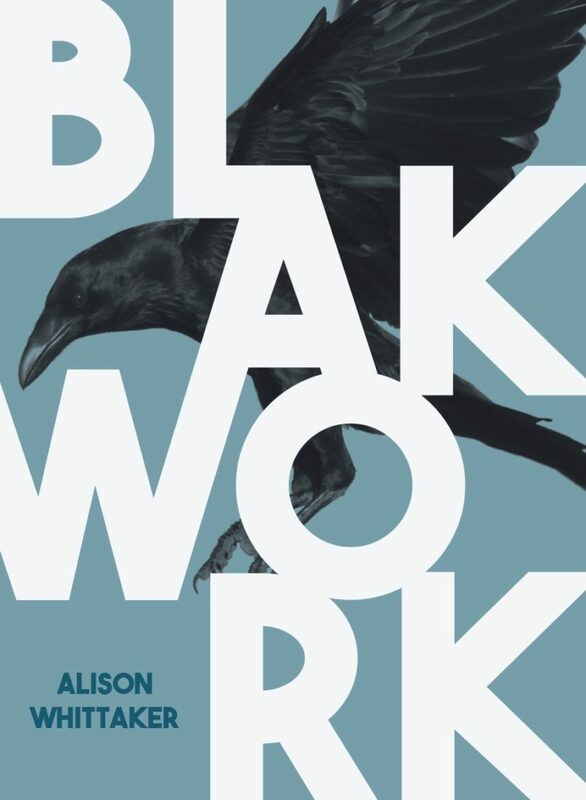 Blakwork is radical in its forms and addresses; seeking, unapologetically to unsettle white heteronormative spaces. The poet is also tasked to decolonise discourses in language, law, and popular culture. Whittaker explodes the stock images and racist, reductive tropes that are the foundations of settler nation. With syntactic and rhetorical shifts and with neologisms, her sound poems invigorate the lyric with freshness, vitality and impressive virtuosity. 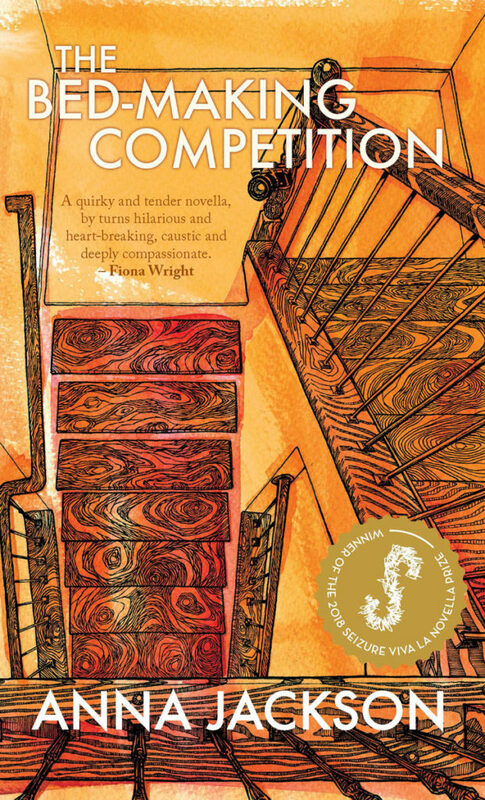 The Bed-Making Competition is startling, humorous and compassionate in voice and tone. Reminiscent of J.D Salinger’s Franny and Zooey, it offers the wisdom of near-lived experience through the alternating fictional voices of two sisters over twenty years, and their often self-detached, self-performative subjectivities. Temporal partitions bring the past and present into synchrony. The structure of this novella is exemplary; it may be read as short stories, symmetrically arranged, each with a ‘bed-making’ metaphoric trope or juxtaposed psychologically so that destiny is mirrored and reversed. Deep emotional insights are presented through irony and tact gliding over the surface of volatility, confusion and disorder in the lives of Hillary and Bridgid. As a writer and political thinker Behrouz Boochani is one of the most important figures of our time. In No Friend But the Mountain he achieves the impossible, a treatise of dignity, equality and freedom in the face of a brutal and inhumane imprisonment. Part lyric-memoir, part existential philosophy, meticulously written on a mobile phone and translated from Farsi, this book is an act of interceptionality, re-claiming subjectivity for the subaltern voice of detainees, mediating the political narratives used by mainstream media in profiling asylum seekers. Translated by Omid Tofighian, Boochani follows in a tradition of Antonio Gramsci’s Prison Notes and Solzhenitsyn’s One Day in the Life of Ivan Denisovitch. We are proud that Mascara Literary Review was one of the first journals to publish Boochani’s prose from Manus Island Detention Centre in 2015 (edited by Janet Galbraith). A ground-breaking collection of writing by Australian Indians, edited by Paul Sharrad and Meeta Chatterjee Padmanabhan. It gives readers access to lesser-known material from published writers like Meena Abdullah, Suneeta Peres da Costa, Sudesh Mishra, Michelle Cahill, Christopher Raja, Sunil Badami, and Christopher Cyrill. It also introduces writers such as Manisha Anjali, Aashish Kaul, Rashmi Patel and Sumedha Iyer. Resisting homogenised or hierarchical representations of the Indian-Australian community, contributors spread not only from Kashmir to Tamil Nadu, but also include Anglo-Indian voices and work from the Fijian and African Indian diaspora now living in Australia. The introduction outlines the discriminatory legal and political cultural framework which Australian Indians have had to navigate historically. Indians are the second largest group of immigrants in Australia; even still the editors, both postcolonial scholars, could not interest an Australian publisher. While there have been Asian Australian anthologies such as Wind Chimes and Contemporary Asian Australian Poetry, and sparks of interest through conferences and academic writing; the focus is often on China or Southeast Asian Australian writing. This collection locates the Indian Australian experience of South Asia with all its richness and flourishes firmly in the canon.